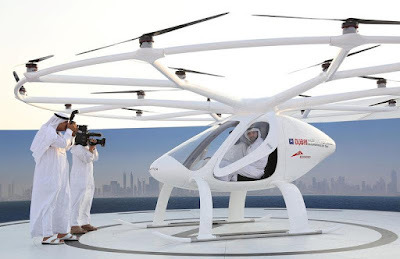 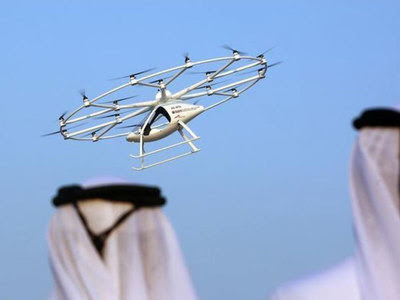 Dubai has staged a test flight on Monday for what it said would soon be the world’s first drone taxi service under an ambitious plan by the United Arab Emirates city to lead the Arab world in innovation. 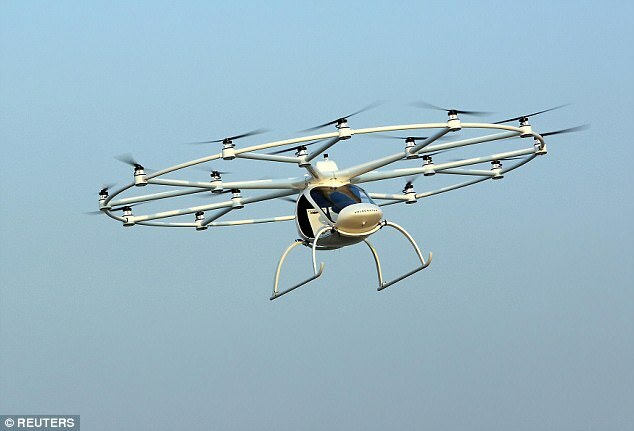 The flying taxi developed by German drone firm, Volocopter resembles a small, two-seater helicopter cabin topped by a wide hoop studded with 18 propellers. It was unmanned for its maiden test run in a ceremony arranged for Dubai Crown Prince, Sheikh Hamdan bin Mohammed.